A national public attitude survey of over 2,000 current/previous/potential homeowners was conducted by The Tarrance Group. 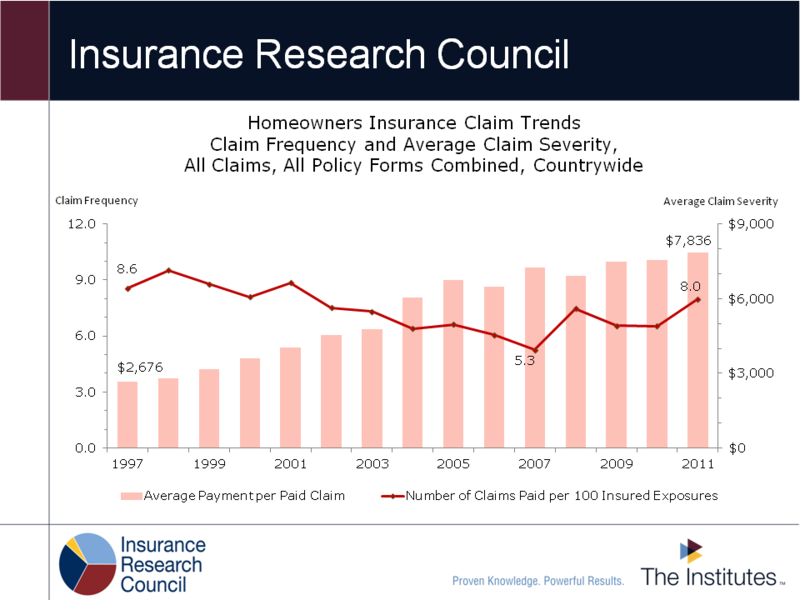 Specific issues examined include availability of homeowners insurance, fairness of pricing and coverage choices, disparate impact, private and government programs for underserved markets, and other challenges in urban insurance markets. 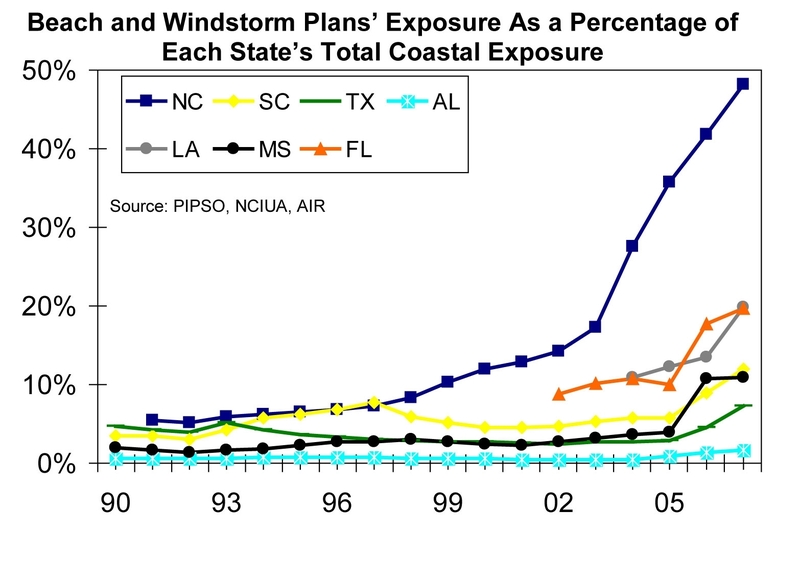 This study uses data from coastal counties in the 18 states along the Atlantic Ocean and Gulf of Mexico to document population and insured exposure increases from 1980 through 1993. The devastation of Hurricane Andrew is analyzed to show the strengths and weaknesses of current building code practices and enforcement, and to make recommendations for improvement. Computer models are presented which estimate potential losses from future hurricanes. Cost: $25 in the U.S. and $40 elsewhere, postpaid. This report prepared by the National Association of Home Builders for IRC shows that builders can construct homes providing for life safety in earthquakes at an added cost of less than 1% of the purchase price of a new home. 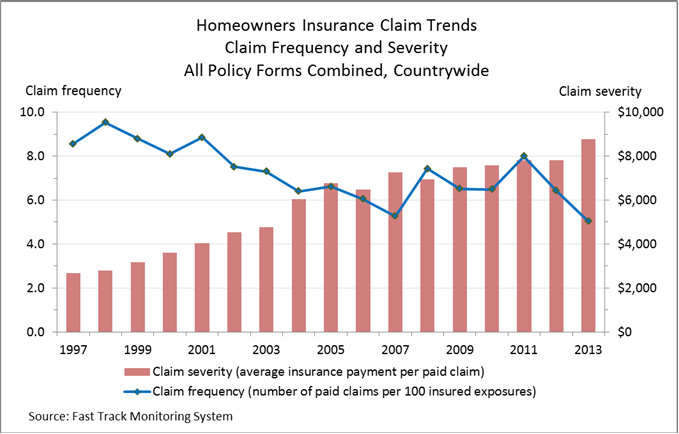 Surveys of insurers and agents explore their views and practices regarding National Flood Insurance and Write-Your-Own programs. The study examines reasons for participation/non-participation by providers and property owners, the role of lenders in the sale of flood insurance, growth in policies sold, and views on who is responsible for promoting flood insurance.